To debut Virgil Abloh’s Men’s SS19 collection, Louis Vuitton opened a temporary “residence” in New York. Inspired by the colorful World of Oz, Virgil’s vision was brought to life in the Chrome Hearts West Village store. For one week only, Louis Vuitton lovers were invited to discover and shop the new ready-to-wear, accessories, and leather goods before the collection goes global on January 18th. According to guests, the space was “so Virgil” - raw concrete walls, pitch-black chandeliers, and art projects that took the designer over 5 years to create. There was even a one-of-one table embossed with the Louis Vuitton monogram, priced at a measly $150,000. Uncommon to Louis Vuitton, there was a line stretching down the block of anxious customers ready to spend spend spend! (Not quite Supreme or Bape length, but longer than you’d expect at your standard Louis Vuitton store) The line doubled as a retrospective of Virgil’s greatest hits: people dressed in his brand, Off White and its many iconic collaborations. Which brings the question - are these people really here because it’s Louis or for Virgil? 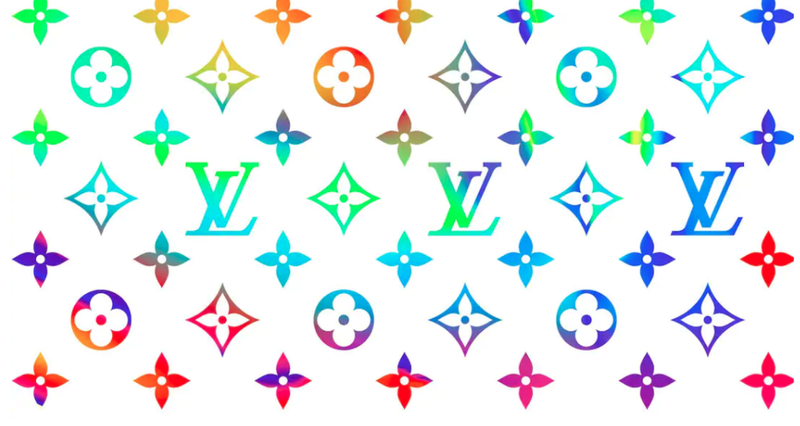 “I like Louis Vuitton now because of Abloh. I’m always buying Off-White. It takes up all my money. And now this Louis Vuitton stuff, it’s cool - they can have too. People who are willing to camp aren’t the normal Louis customer. You’re not going to see a 60 year old lady standing in line. That’s Louis’ customer. These are Virgil’s customers”, said Michael Lewis, a customer in line. The Residency was not just about new clothes and accessories. It’s about the new culture Virgil is bringing to Louis Vuitton: making streetwear high-end and being a Black designer at the top of a European luxury fashion house. For all the backlash Virgil Abloh received following his appointment as the men’s Creative Director, this event pretty much suggests that he won’t have any problem matching the success he’s had with Off-White!